From the beginnings of seafarers’ welfare work over two centuries ago, volunteers have been essential to its ongoing success. In the past decades, however, patterns of voluntarism have been changing, leading to increased questions about how to engage and retain volunteers. This seminar will examine these changing patterns and learn from volunteering experts and those with experience about best practice. 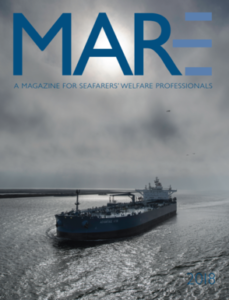 What will the seafarers’ welfare volunteers of the next generation look like?